Earlier this year the ever elegant Duchess of Cambridge was photographed while shopping for a wipe clean tablecloth – she had obviously heard about how practical they are when you’ve got young children to feed! And just last week we heard Radio 2 DJ Steve Wright mention how much he likes a French Check design. 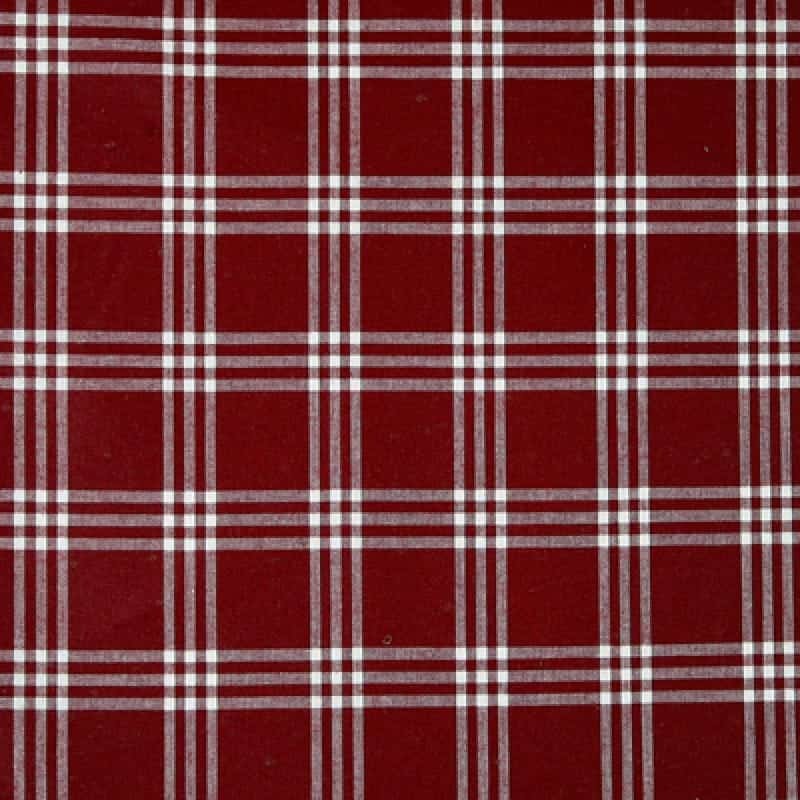 We’re not surprised – for many, the French Check wipe clean tablecloth conjures up a feeling of nostalgia. For us, it brings back the memory of al fresco dining on the Continent, sitting at outdoor cafes, enjoying croissants and cappuccino - bliss. 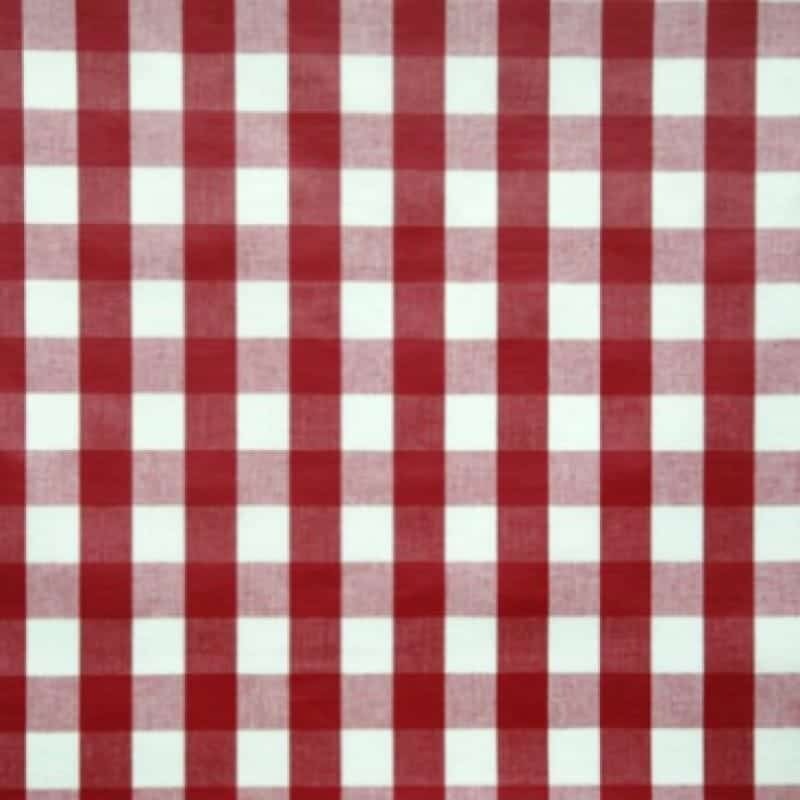 While we don’t promise that our French Check tablecloth design will transport you back to rural France, it might brighten your kitchen throughout these dark winter months!